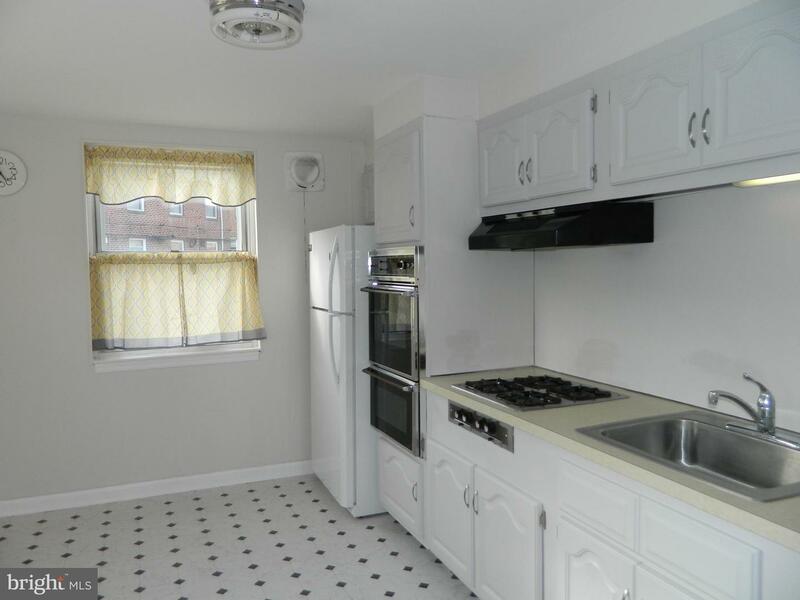 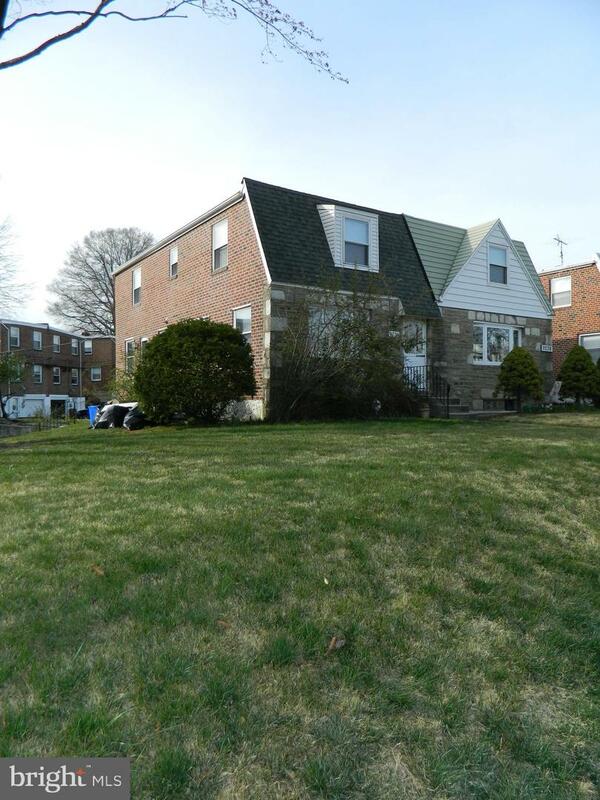 Welcome to this Rarely Offered 4 Bedroom 1 1/2 bath stone and brick twin in Torresdale. 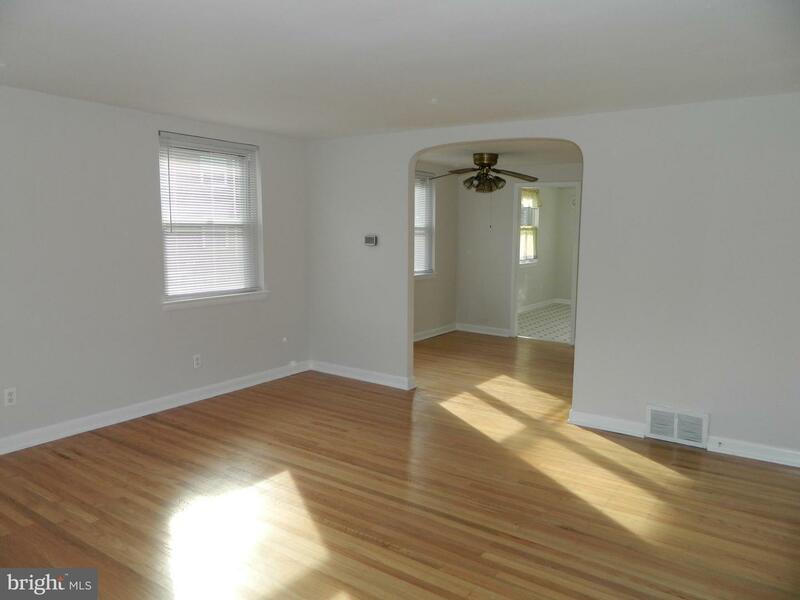 Living room with finished hardwood floors, formal dining room with hardwood floors, remodeled first floor powder room with new vanity and toilet, 4th bedroom or den with refinished hardwood floors, eat in kitchen. 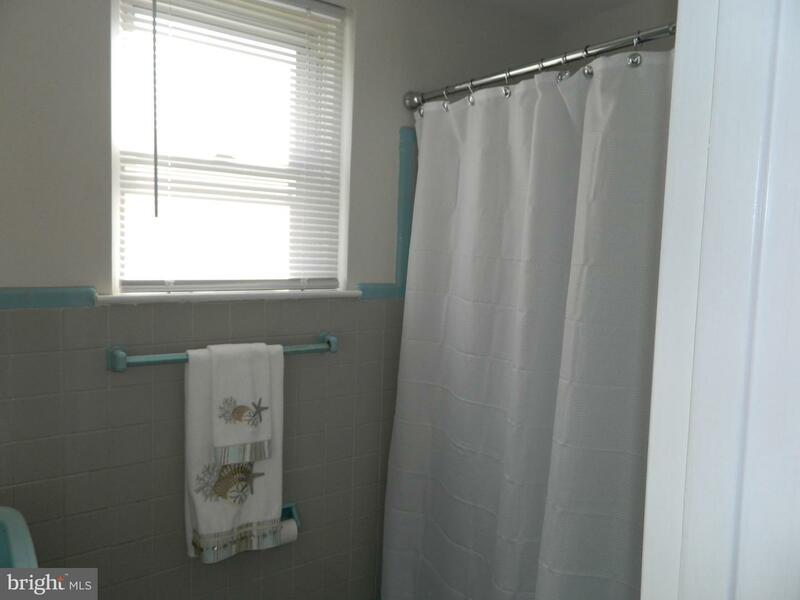 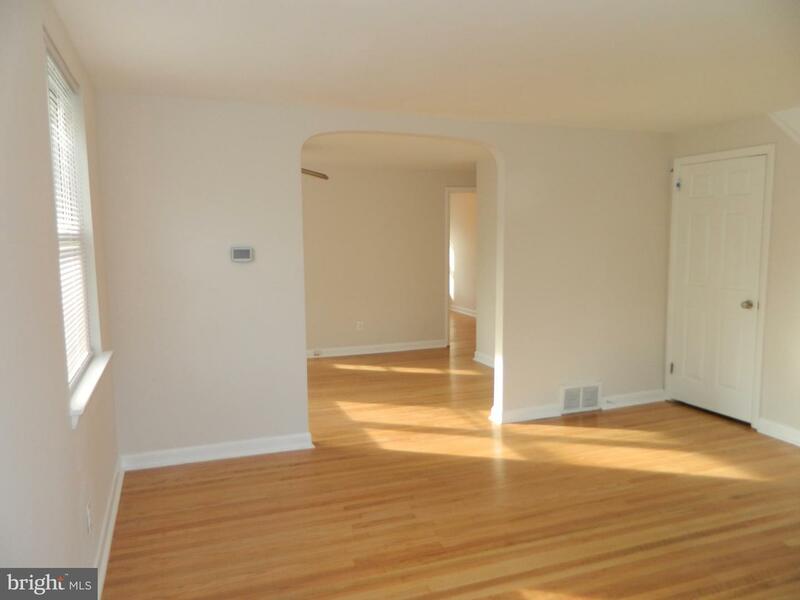 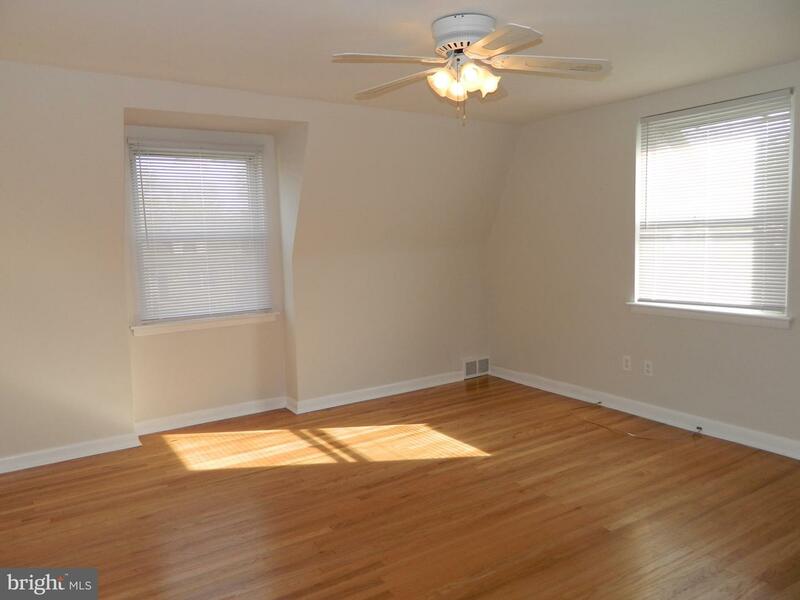 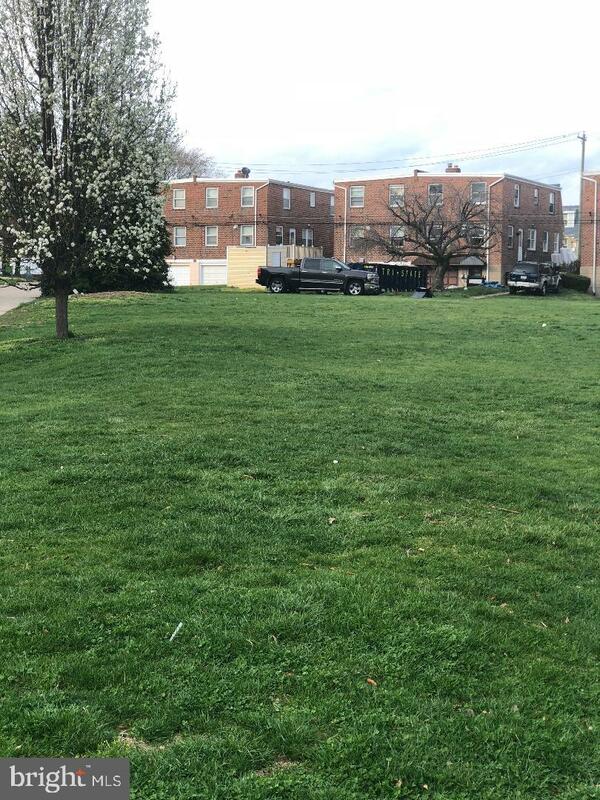 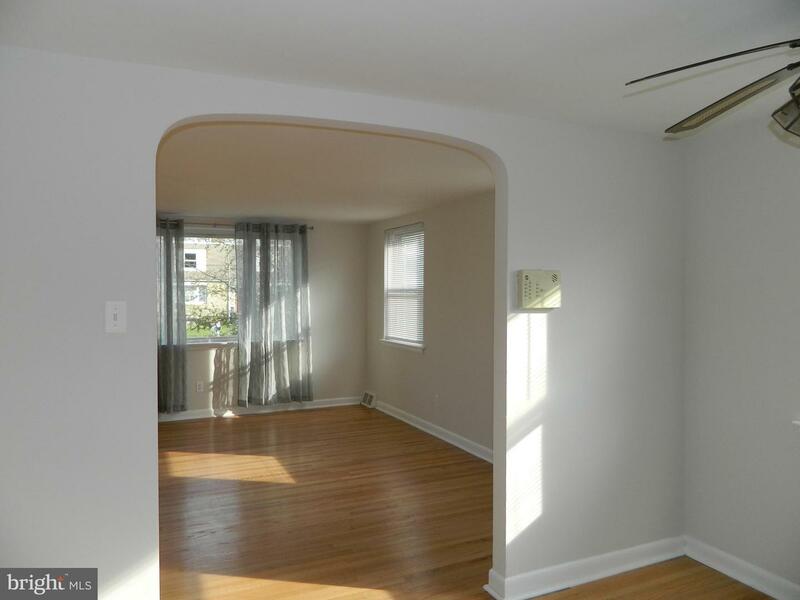 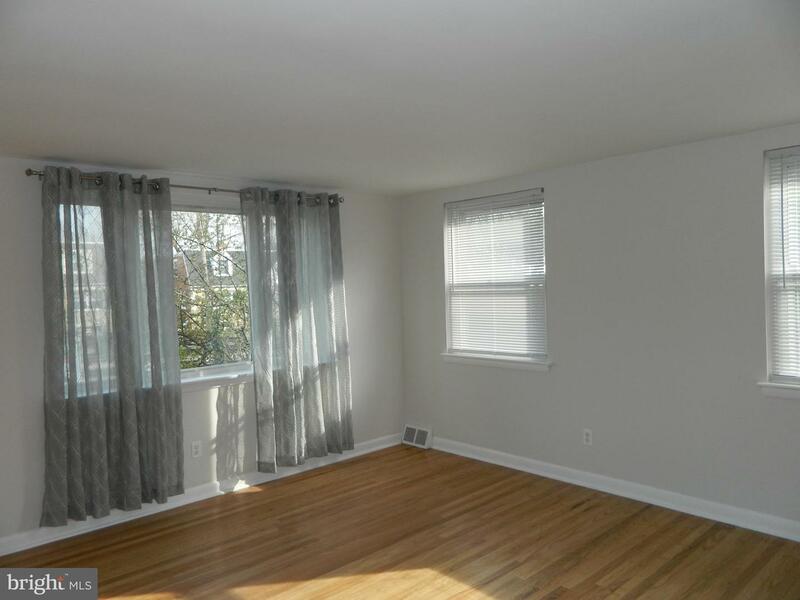 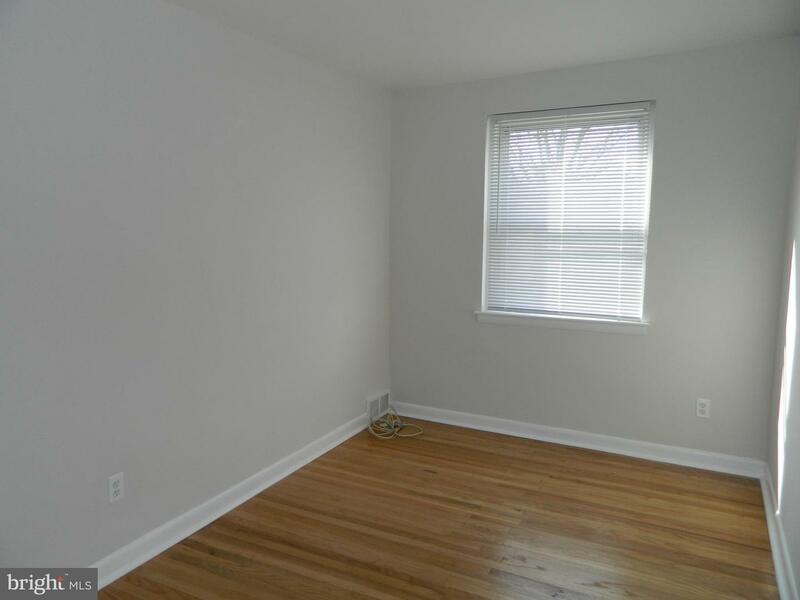 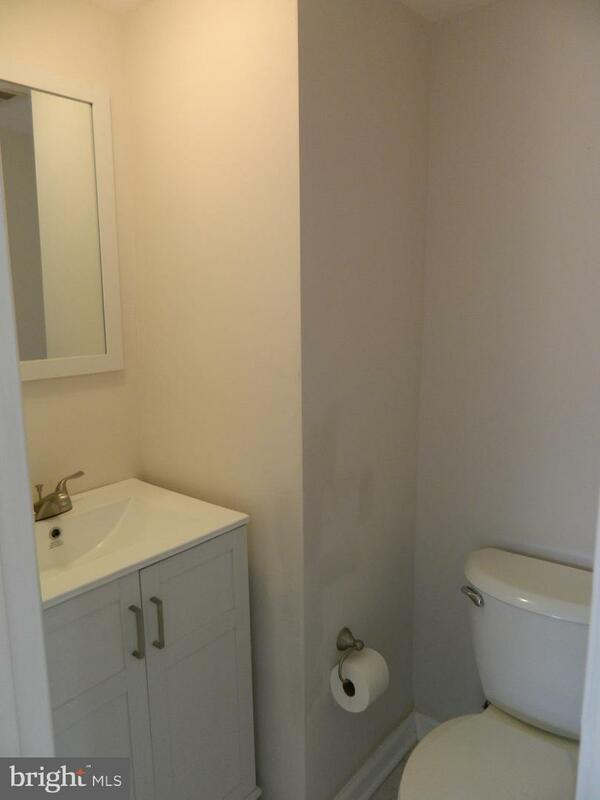 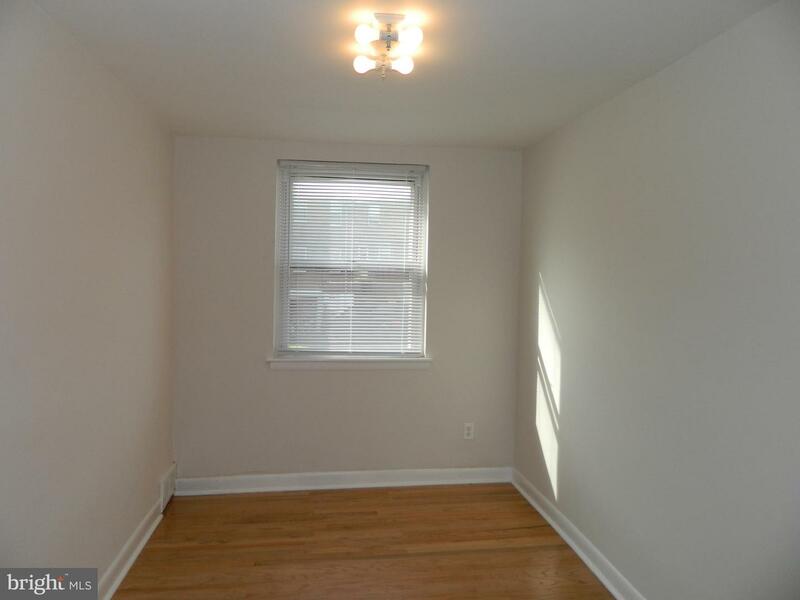 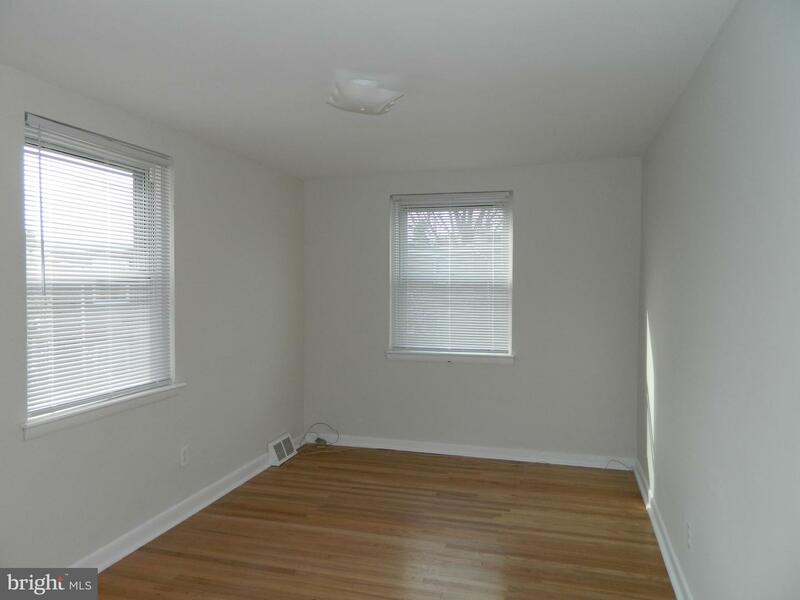 Second floor has 3 spacious bedroom with refinished hardwood floors 3 piece c/t hall bath. 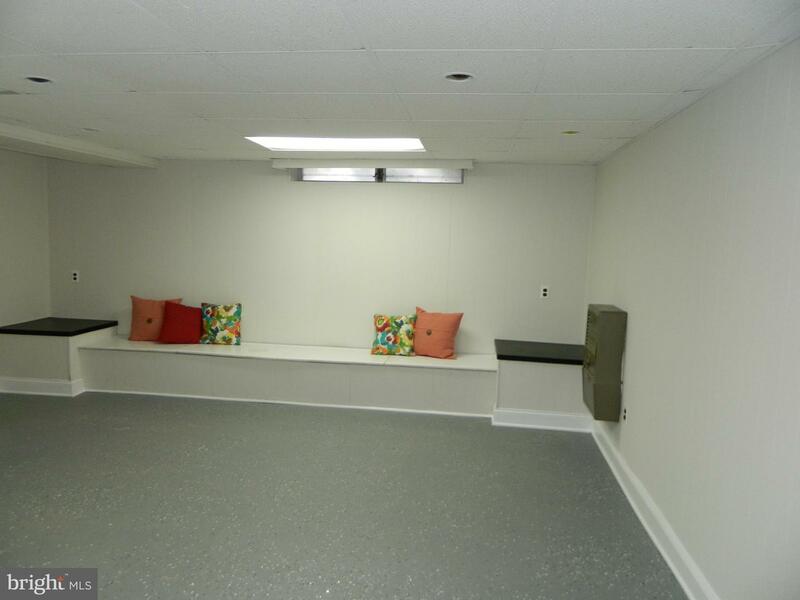 Basement has a large rec room with built in storage, laundry room, 1 car garage. 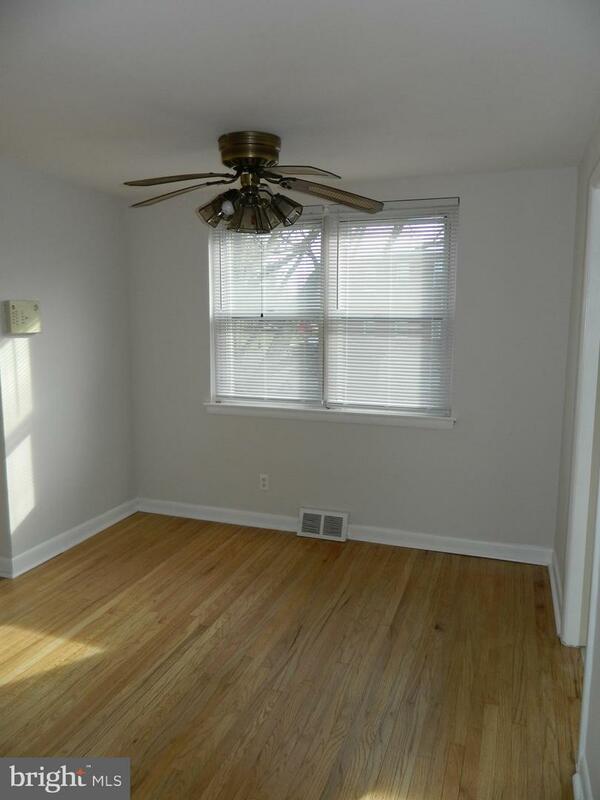 Amenities included refinished hardwood floors, professional painted throughout, high efficiency HVAC installed 2016, 100 amp & much more.